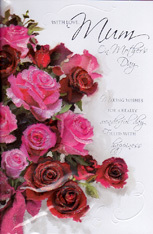 Our real mothers day cards provide you with a simple and quick way of showing that you still have a special place in your heart for your mother, especially if you are away from home. 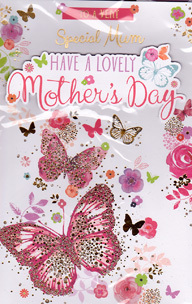 Mothers day is that one day in the year when you really should make take opportunity to show your love and appreciation for you mum.You can send one of our real mothers day card and gifts with your own personal message. 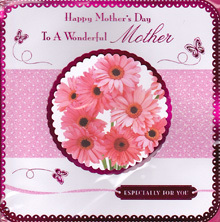 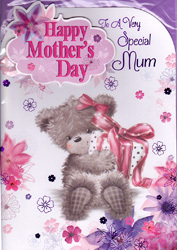 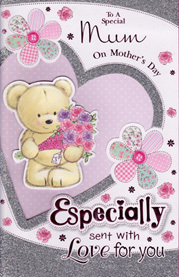 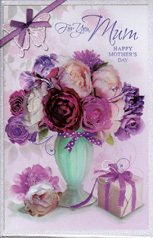 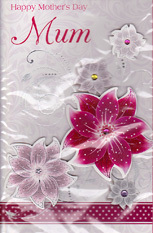 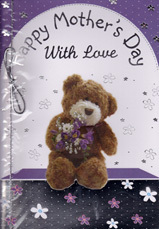 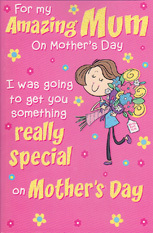 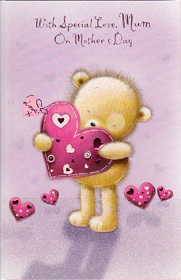 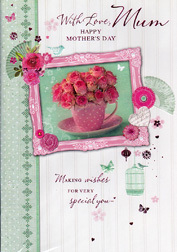 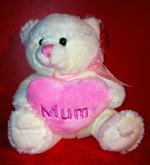 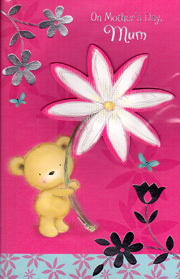 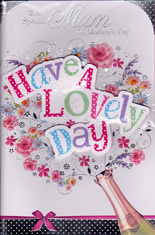 We will handwrite your mothers day message into your card and post it for next day UK delivery.